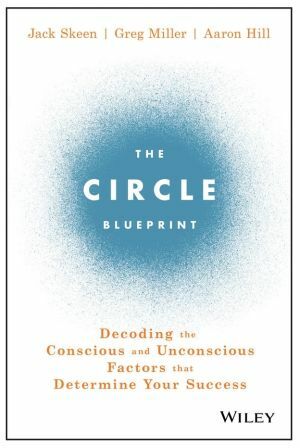 The Circle Blueprint is your personal guide to fulfillment. Are you thriving or just surviving? Are you energized, balanced, and happy? This book helps you dig to the root of the problem, and gives you a roadmap for getting your life on a more positive trajectory. You’ll begin with an honest assessment of your current situation, and the life choices that got you there; this is your Circle, and through it, almost anything becomes possible. Your Circle can be adjusted—expanded, narrowed, balanced, or thrown off-kilter—to steer your life where you want it to go. Your Circle must be tended to, and whether you realize it or not, you make these choices every single day. 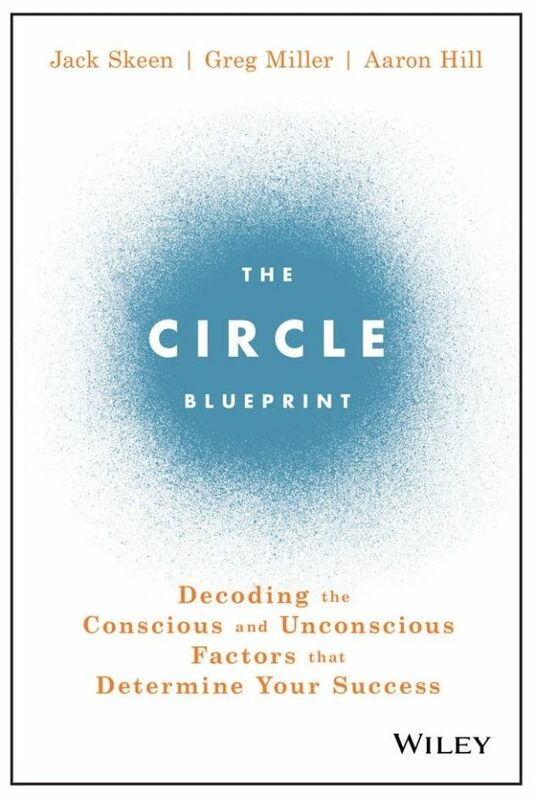 This book helps you define your Circle, master it, and create the life you want to live. Finding satisfaction doesn’t mean starting a whole new life, it means reshaping the one you have to keep what’s working and adjust what’s holding you back. This book gives you the tools and insight you need to make the journey, with practical exercises to guide you through each step of the way. Jack Skeen has been leading personal and corporate growth throughout his professional life. For the past 20 years, he has coached hundreds of executives in major U.S. companies such as Verizon, ServiceMaster, Motorola, Kraft and RR Donnelley. He started his career as a Presbyterian minister, founding a church in Frederick, Maryland that continues to thrive. He returned to school and earned a Ph.D. in Psychology at Biola University in La Mirada, CA. As an executive coach and professional speaker, he has touched hundreds of lives in such a manner that people are changed forever and go on to make a powerful, positive difference in the world around them. Greg Miller is CEO of CrossCom, a technology services company. Greg has successfully led CrossCom to become a market leader through process efficiency, technology innovation and rigorous execution. Greg is also currently a professor at The Mendoza College of Business at the University of Notre Dame, teaching courses in Social Entrepreneurship and Leadership and Decision Making. Aaron Hill is the William S. Spears Chair in Business Administration at Oklahoma State University and an Associate Professor of Management. He is a student of strategic leadership, and co-wrote The Circle Blueprint with the goal of helping others. He is donating all proceeds of the book to charitable causes.